Is Stella Shooting at Shadows? 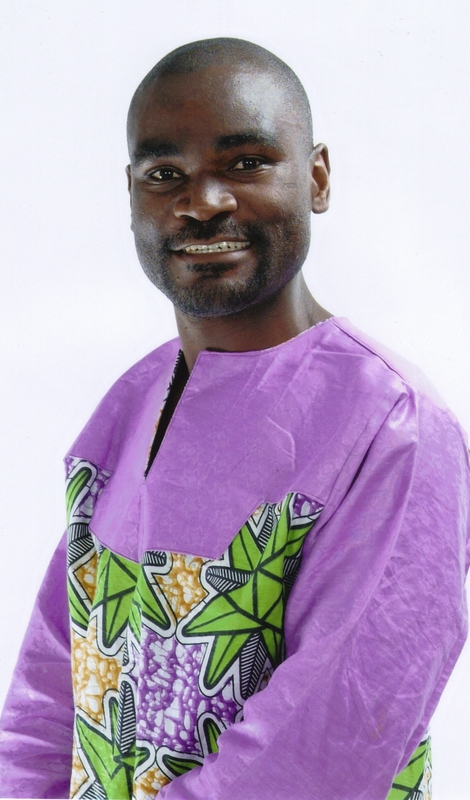 : Hichilema, Police IG Libongani & “Amayendele” | Elias Munshya, LL.M, MBA, M.DIV. 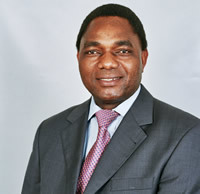 In our democracy, there should be no reason why the police command should be wasting taxpayers’ bullets and teargas to chase Hakainde Hichilema (HH) out of the Eastern Province. Bullets and teargas should be for criminals and not ordinary citizens. 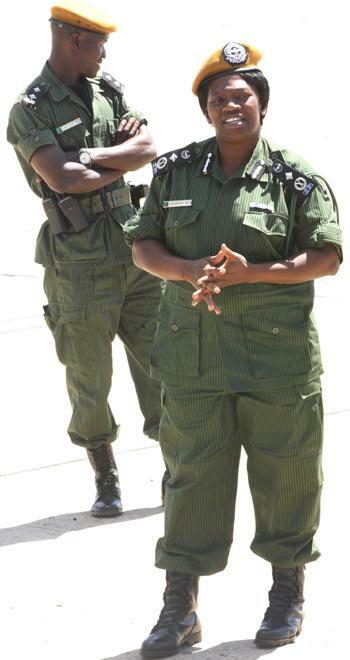 Reports that Inspector-General (IG) Stella Libongani had sent a battalion of police and soldiers to hound HH out of Chipata are very disturbing. What is even more worrying is the fact that the honorable Inspector General issued a statement in which she proudly detailed this fact. This is regrettable. However, we must not be tired to remind each other frequently, of the sacrosanct liberties we have decided to enjoy as a people. Power corrupts. And I see the reason why Bo Stella could be using her position and her power to persecute citizens of our country. It is certainly tempting to be in Lusaka and with the click of a finger be able to mobilize paramilitaries to frighten villagers in Mungwi or Malambo. We must be clear from the outset that eroding our constitutional liberties as citizens of our beloved country is a serious issue that we as a people should condemn with the contempt it deserves. This nation was formed with a clear goal in mind: to be a free people united under the banner of One Zambia One Nation. The slogan of “amayendele muno Zambia” was the battle cry at independence. What this means is that any citizen of our country does have the liberty to travel anywhere across the length and breadth of our homeland. Amayendele means HH can go where he wishes to go. He cannot get lost. It is his country. Amayendele means Chipata is Hakainde’s Zambia just like Mazabuka is his. Amayendele means a native of Milenge can freely roam in Mwinilunga. Amayendele means we do not need police permits and passes to go and pay homage to Mpezeni, Chitimukulu or Gawa-Undi. Unless HH is restricted by a court of law, there is no way that Bo Stella should be sending armed police to tear gas a citizen away from Chipata. Hakainde is not a mouse that needs to be smoked out of a hole. He is certainly not a rabid dog that needs to be quarantined to his Kabulonga home. It makes absolute no sense that the Zambia Police should take pride in restricting the constitutional liberties enjoyed by a free people. The United Party for National Development (UPND) is one of the leading political players in our country. In a democratic nation, political participants should have the liberty to compete for political ideas in the electoral marketplace. It does not matter that HH is politically annoying to President Sata. In fact, I find some of HH’s statements against Sata to be self-indulgent and occasionally silly. But that is, within reason, a lawful liberty that is and should be constitutionally protected. Anyway, State House itself does return HH’s fire for fire. And HH’s political candor has been met squarely by the greater vulgarity pasted on State House letterheads. Nevertheless, political silliness is not one of the reasons why citizens should be denied their “Amayendele liberties.” Subsequently, as a citizen of this country HH has the freedom to hold and promote his political opinions. He should be free to air those opinions. It is up to the people of Chipata to decide whether they will believe HH or not. It is not up to Libongani to decide for us what the people of Mutenguleni want. Certainly, it is not up to the Police High Command to determine for the people of Malambo which candidate is to be believed. That being the case, it is concerning that the Police would so imprudently decide to interfere in what should be left for the people to determine. Zambians decided to vote for Michael Sata in 2011. They needed no help from bullets or teargas. And Zambians certainly need no bullets to determine for them the person they will vote for in 2016. We are Zambians and bullets have never been our way of resolving our political differences. And I hope Bo Stella will keep it that way by exercising restraint in the way she uses teargas to deal with unarmed political players. Indeed if she is trigger happy, she could exercise her shooting skills on ducks, chickens and cockroaches, but not on the Zambian human like HH. Ordinary folks are the primary defenders of democracy. Regardless of how strong or weak institutions of democracy are, it takes the will and resolve of a people to strengthen their stake in democracy. Zambians fought for democracy in 1964. Zambians fought for democracy in 1991. When faced with the prospect of a Third Term, Zambians hooped together again and fought for democracy in 2001. President Sata should never make the mistake of assuming that Zambians will give up on democracy in 2014. We have stated in this column, and we do restate it: Zambians have tasted the beautiful fruit begotten by the tree of democracy. Having found it to be so sweet, Zambians are unwilling to revert back to the ruthlessness and senselessness of the rotten shrub of dictatorship. Libongani is indeed in a very precarious situation. She could be thinking that by being cruel to HH she is somehow winning some favour from her boss. But what she might need reminding is the fact that, her boss also has some bosses: the people of Zambia. The people of Zambia elected President Sata and it is the people of Zambia that will decide his fate come 2016. That being the case, Libongani should hold allegiance to the government of the day, only as the custodians of the administrative state delegated to them by the people. It is true that politicians supervise Libongani. Our system of government is such that elected officials supervise, within the confines of the law, both the civil service and the security apparatus. This is done so that there may be law and order in our country. This is also done so that these security officials may at the command of politicians protect Zambia from internal and external enemies. It is ridiculous to stop HH as if he were an enemy of the State. We need soldiers and armies not to harass citizens but to protect citizens. Libongani should be sending police to facilitate HH’s safety in Chipata instead of sending armed paramilitaries to smoke him out of Chipata. The Inspector General does have a choice in the matter. She has the choice to do right when democratic liberties are at stake. She should be impartial in the discharge of her functions. We like it that she is presiding over a sophisticated security apparatus. 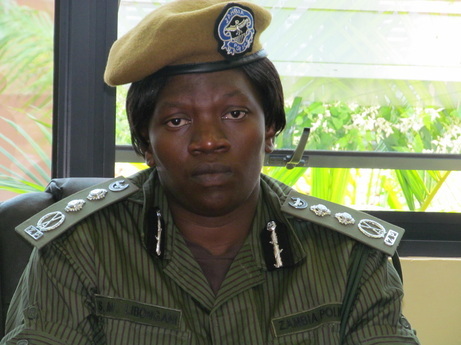 But she must know that she is doing it to protect our people and enhance democratic liberties. It is not worth it for her to erode liberties. Instead of focusing so much on HH, President Sata should concentrate on putting measures in place to control inflation and strengthen the value of the Zambian Kwacha, which could reach K7, 000 to a dollar in a few days. However, if President Sata fails to resolve these problems, Zambians will have no choice but to smoke HH out of his Kabulonga home and make him president in 2016. But until then “mayendele muno Zambia”. And as the people of Milenge would put it: umukashana wa mabele talangwa nshila! well said let each and every political leaders have rallies wherever they want because they have the right to do that and let the police officers protect them and do not deny them permits.